Acupuncture can treat a wide range of conditions, from musculoskeletal and gastrointestinal issues to mental health, stress, reproductive and gynaecological concerns. We will beat the odds with early intervention, by enhancing your treatment and recovery time, provide professional advice for maximizing on-going rehabilitation to give you the best opportunity to restore your body to good health. 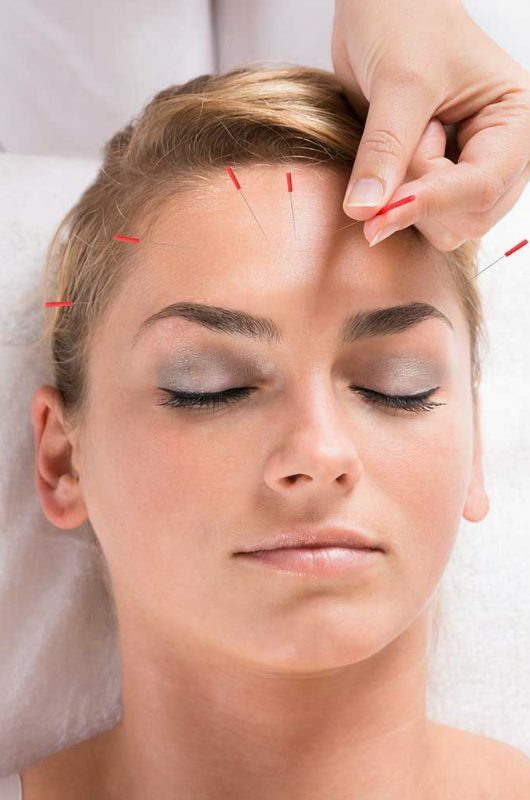 Originating from China, acupuncture is an ancient, natural, drug free therapy. 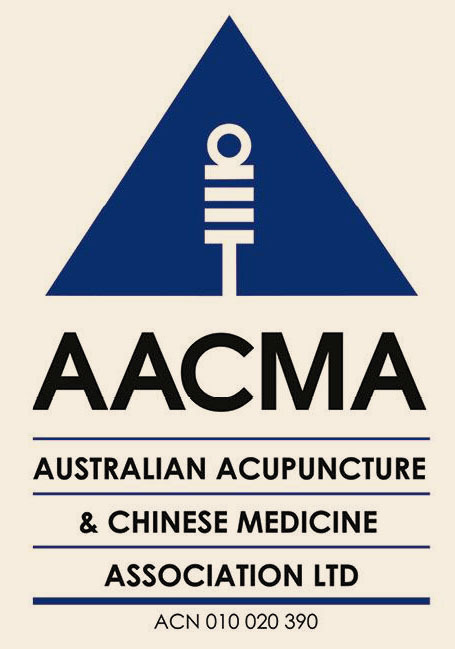 Acupuncture involves the insertion of a thin, sterile needle through a person’s skin at a specific point (acu point). According to Traditional Chinese Medicine (TCM) theory, illness arises when the flow of qi in the body’s meridians become blocked, stagnant or imbalanced. Acupuncture by itself or with other Traditional Chinese Medicine methods such as cupping (as shown below) can help remove any blockages along these meridians, and help with the flow of ‘qi’ (chi) throughout the person’s body.